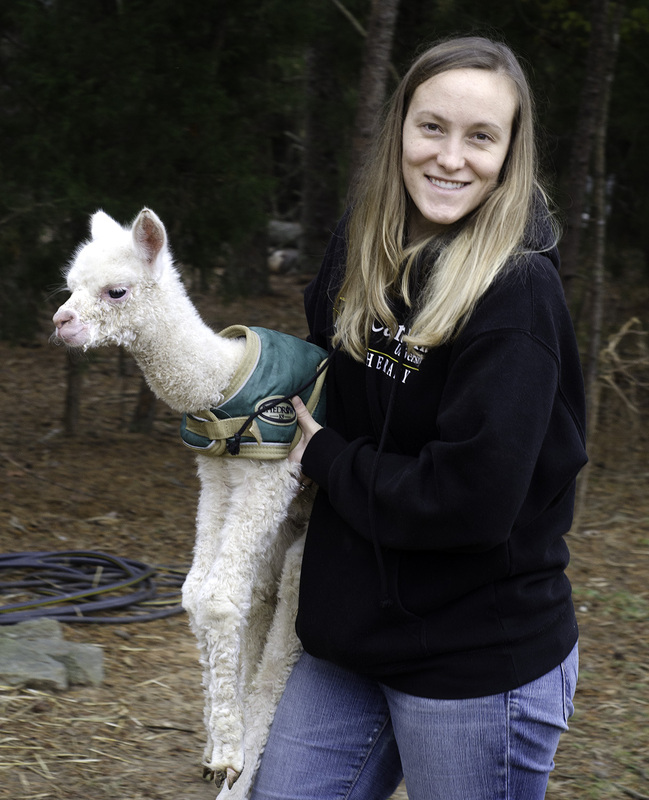 New alpaca owners wanting to start their herd and get familiar with the animals and alpaca farming while they ready their own property for moving their animals home. For them, we often include free boarding for a period as part of the package price of animals. Fiber artists needing a very specific set of qualities and color(s) they are looking for in the raw fleece they use, and have a hard time being able to always find that fleece on the open market. For them, buying exactly the right animal solves that frequent supply dilemma. Folks wanting a single companion animal to visit on the weekend, – an animal that gives them a reason to get away from the city in addition to being able to use or sell the fleece every spring. 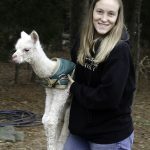 Occasionally a retiring alpaca farmer is looking for a home for that one animal with whom he had too special of a relationship to sell at his retirement auction. 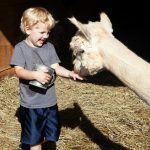 Our prices are reasonable and based on how much help you provide around the farm or supplies you provide. We charge 2.75/day to 3.50/day depending. Please note: We can handle animals that have disabilities (ie blind or deaf) or have specialized training (ie therapy animals).